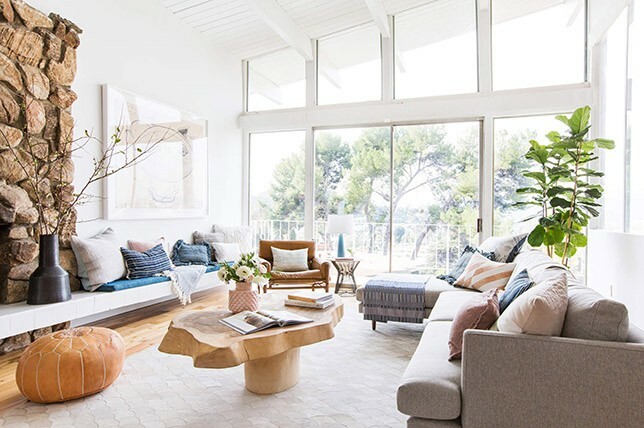 When it comes to the interior design of your home this summer, take a cue from the freedom of the season and go against the grain for fresh summer decor do’s to try. 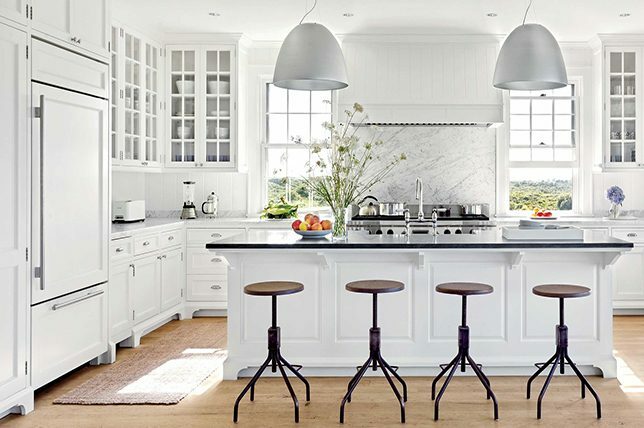 Often more free-spirited, you’ll find that a renewed approach to every summer interior design trend this year calls for the unexpected most welcomely. Gone are the days requiring you to adhere to each and every interior design rule just to make your home look stylish while keeping up with the Johnson’s. 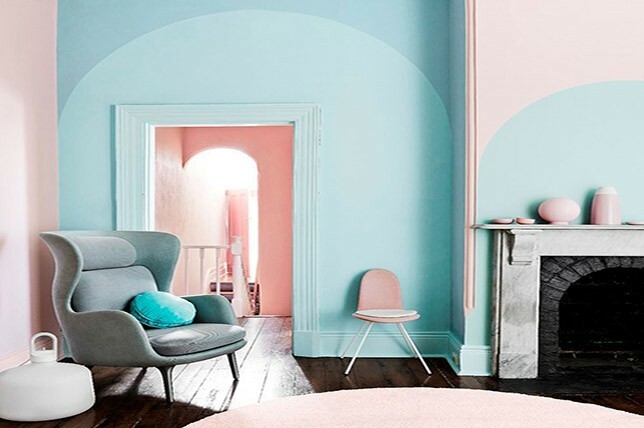 To free you of any confusion, our senior interior designers from Décor Aid reveal some of the interior design rules worth breaking this summer. 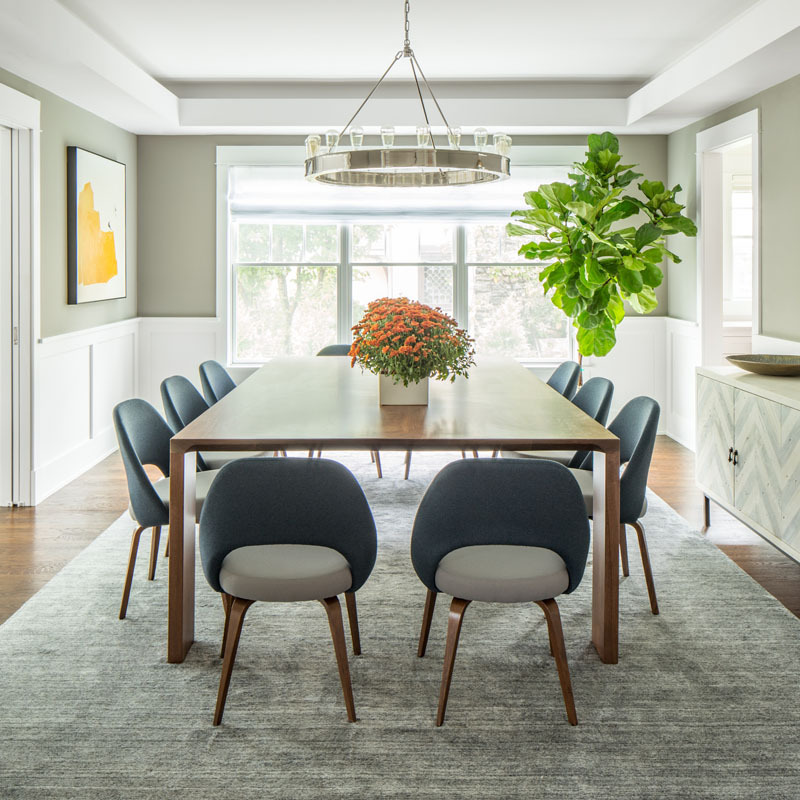 As summer is the best time to welcome natural light into your home there’s no need to apply window treatments when considering the interior design trends for summer. If you’re lucky enough to have oversized windows in your living room, we suggest highlighting them instead of concealing them. Our interior designers suggest keeping a few prominent windows free of treatments this summer for a look that evokes simple, timeless Scandinavian design. Think of it this way, bare windows that feature spectacular views of nature are like a piece of artwork meant to evoke a jaw-dropping sense of beauty found outdoors. 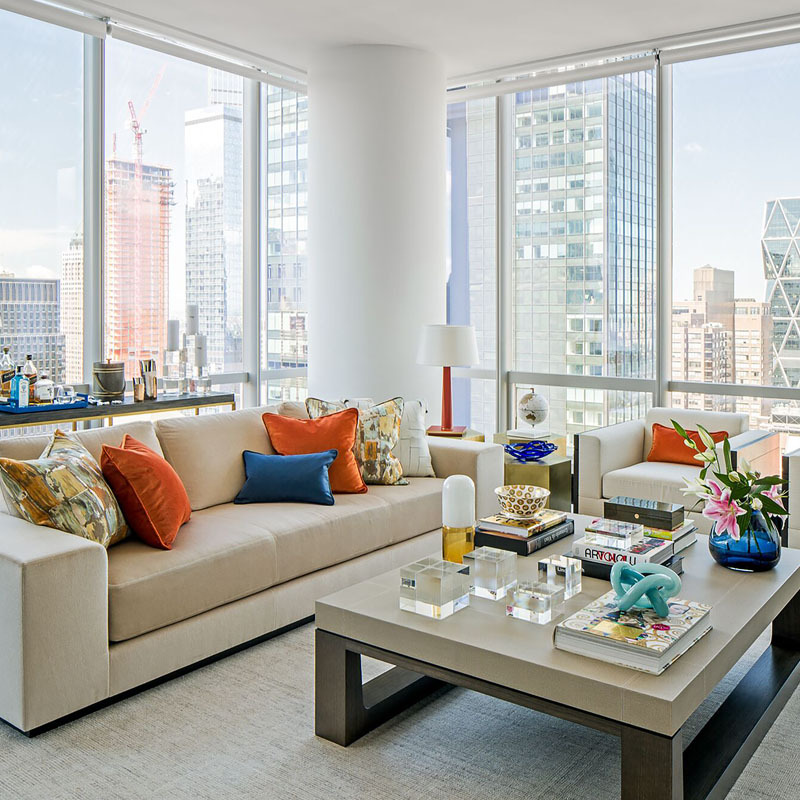 One of the most popular interior designs for summer is coordinating textiles and limiting the use of patterns. But there’s absolutely no reason why you should not experiment with patterns this summer. 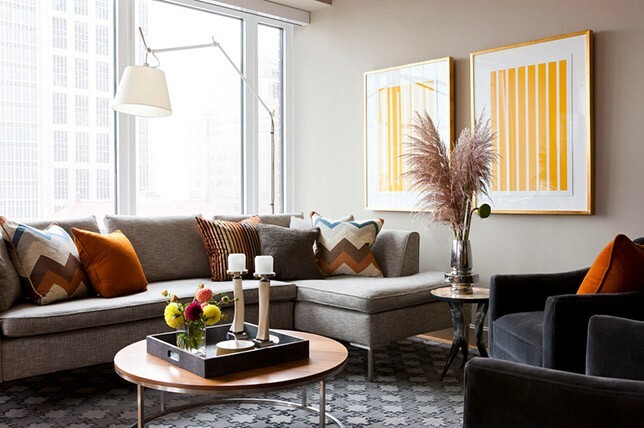 For as long as you do it right, mixing patterns can help to bring life to your dull looking space this season. The key to mixing patterns is in apply window treatments. 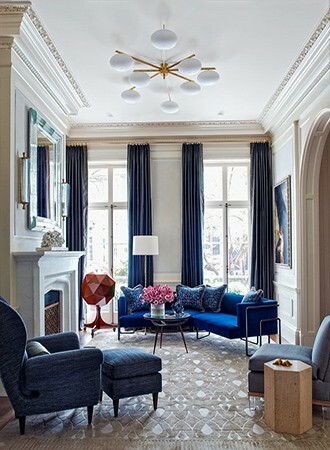 Our interior design experts suggest limiting the shades of color to three and play with geometry and scale. 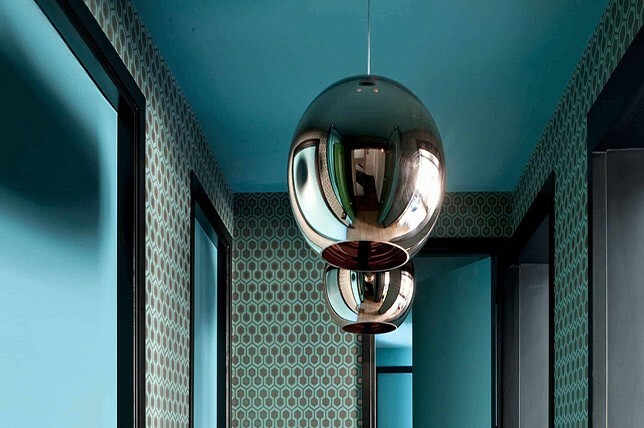 This is a great way to create impact while giving your space a sense of individuality and style. 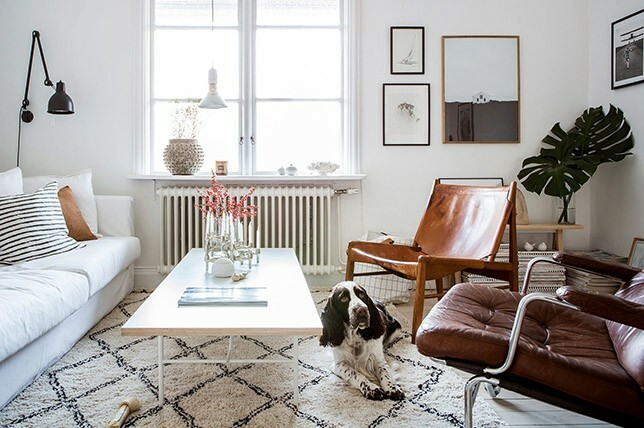 Another great idea to apply for this summer interior design trend is to maintain a neutral hue for the wall and to accessorize with timber furniture pieces. Some homeowners tend to shy away from incorporating varying interior design trends for summer since they may prefer a minimalist way of decorating. 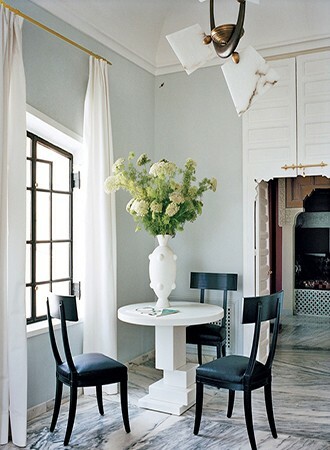 Instead of mixing antique pieces with contemporary accessories, they tend to create two separate areas for each style. 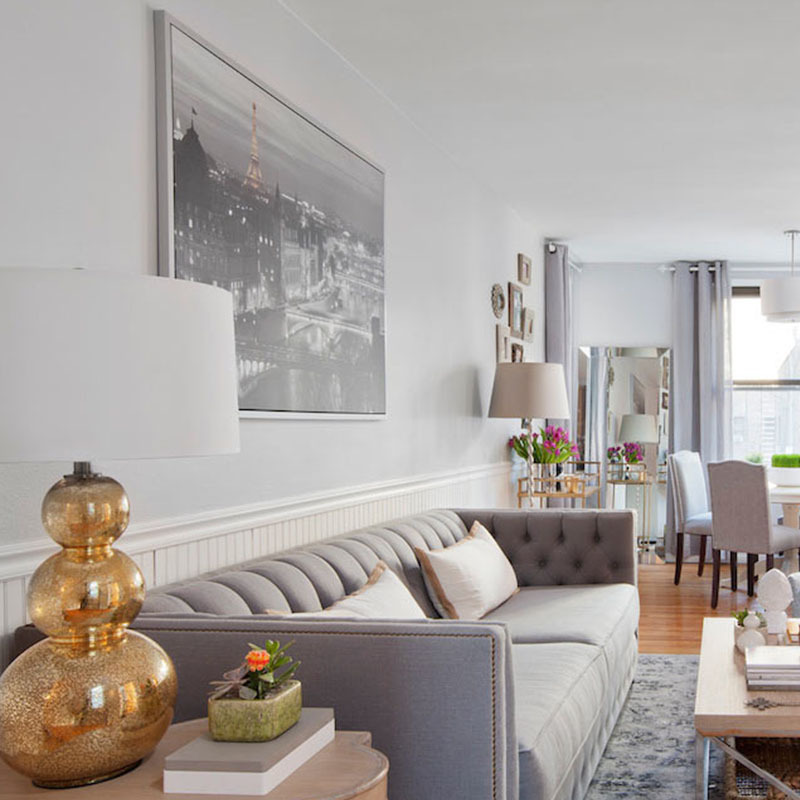 Mixing antique and contemporary styles together will actually give your home a more curated look and will make your space appear more interesting this summer and beyond. 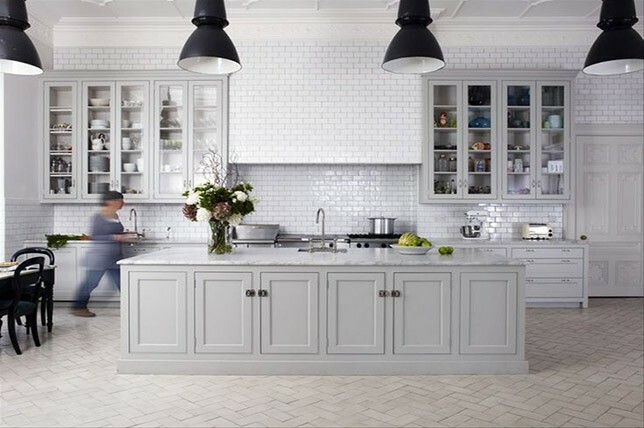 The best approach to combining styles from different eras is to make sure that you don’t overdo it. Aim for harmony and balance and try to come up with one common denominator to tie everything together. 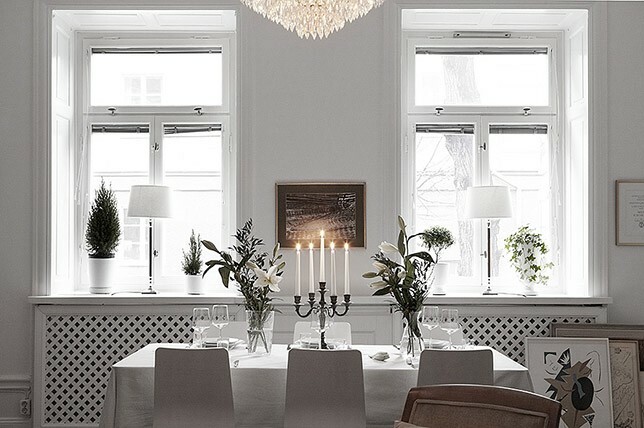 Neutral does not necessarily mean boring. One of the most tired, general interior design rules that we keep hearing is to have a pop of color in every room in your house. Thus, homeowners commonly make the mistake of throwing in an accent color in every possible space in their house that has a neutral palette. Sometimes, keeping rooms neutral can be a refreshingly good idea as a clean and soothing neutral space is just as stylish as a room with some pops of color. Some of the best colors for neutral interior design ideas are soothing grays and buttery creams. Symmetry is an essential element of interior design as it helps to create balance and harmony in any space. 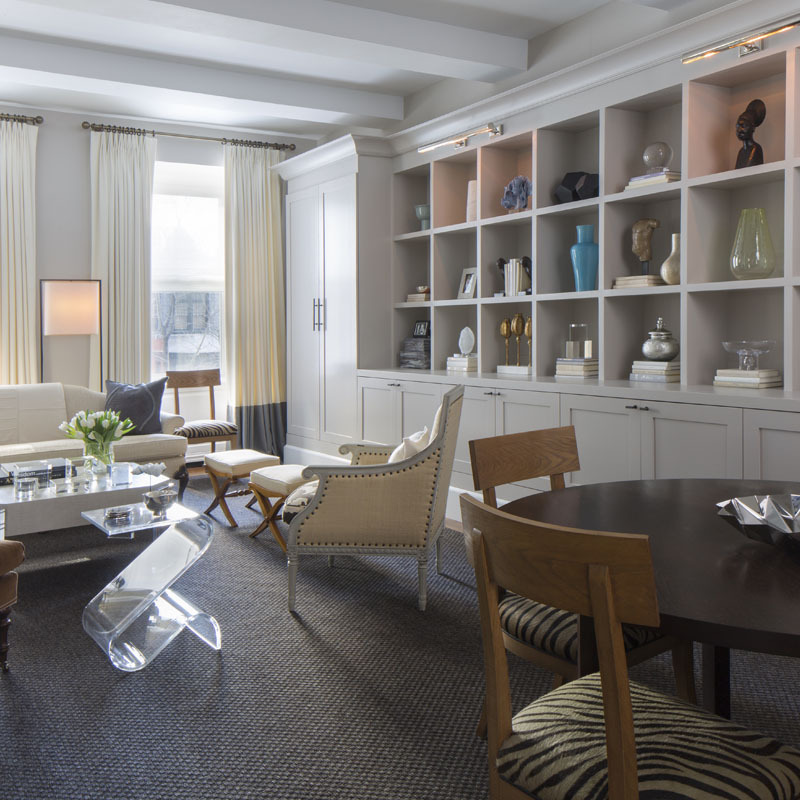 But if you end up going overboard, it could make the room feel a bit prim and proper – basically blah. By adding the slightest amount of asymmetry to your summer interior design ideas, you’ll end up creating a more remarkable, organic look. 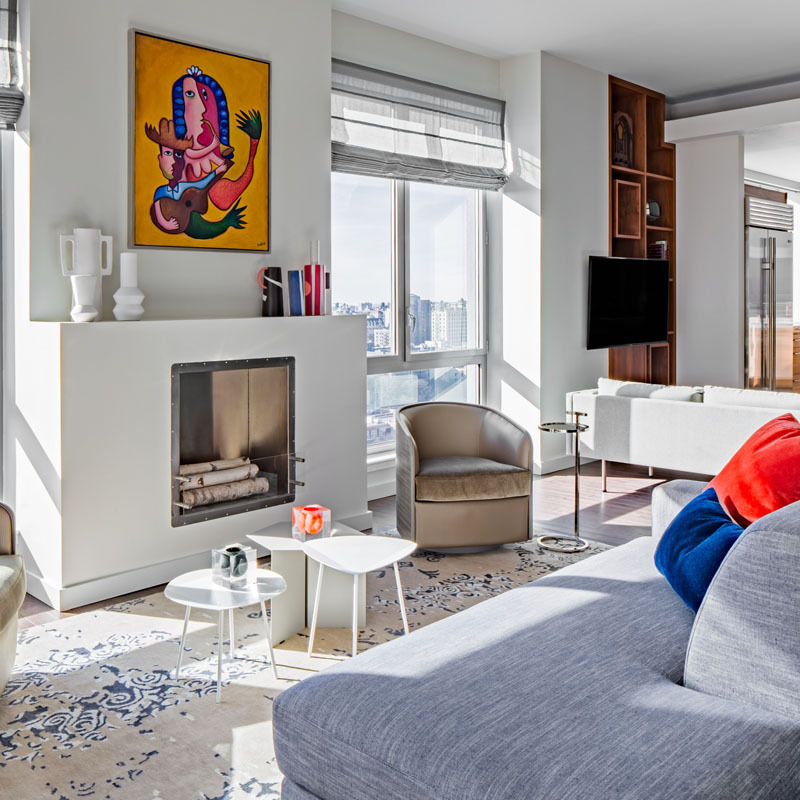 The best way to break this interior design rule is to use asymmetry cleverly by creating a strong balance between the overall interior design. For instance, instead of having two similar sofas to face each other, replace one of the sofas with complimentary armchairs. And instead of placing a lamp on each side of the sofa, go for the unexpected and house a tall plant on the other side instead. Don’t be afraid to experiment with different items that can go with this summer interior design trend. Just make sure that everything has equal visual weight. When homeowners think of a color to paint their ceiling, they normally choose white or neutral instinctively. However, this is one of those general interior design rules to break this summer. 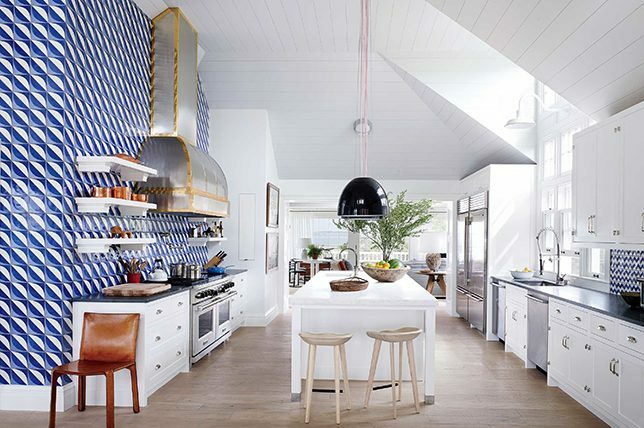 Instead of sticking to the usual white or neutral shade, consider painting your ceiling with a multitude of colors and patterns – even stripes. You should consider painting it with a color that coordinates with your walls. A bright and colorful painted ceiling can create a cocoon-like effect and will make your home look refreshed for the summer season. 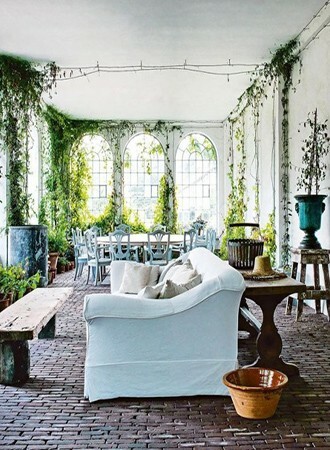 When it comes to interior design rules for summer, everyone seems to follow the “less is more” rule. But if you want your summer interior designs to stand out, don’t be afraid to break this rule and go the opposite direction. When decorating your living room or any area in your home, be sure to showcase your favorite items and objects, such as paintings, photo collages from your travels, souvenir items, and other interesting knick-knacks. 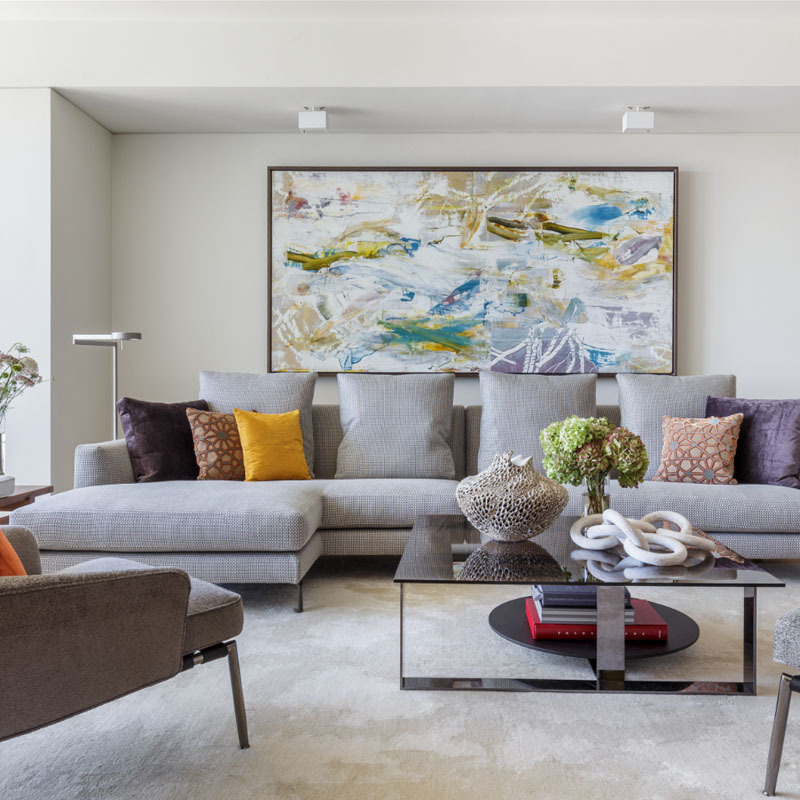 If you need help with the arrangements, our designers at Décor Aid can assist you in curating the best decor scheme for your home this summer and beyond. Every summer, people tend to paint their wooden doors, walls, ceiling, and other wooden elements in their home in flat white. 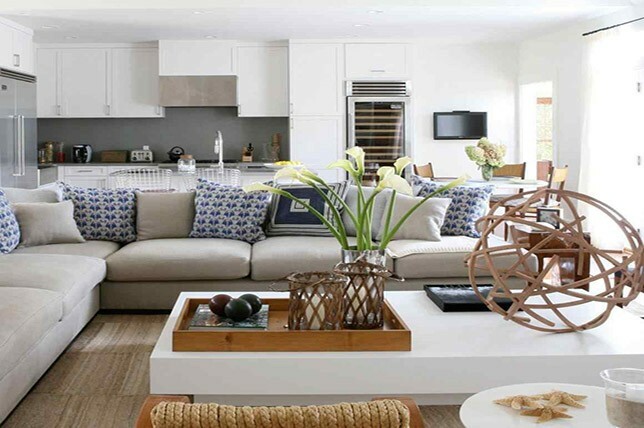 In fact, this is one of the most common interior design ideas for beach houses and cottages. But painting wood in bright colors can actually make your space look even more alive and put together. 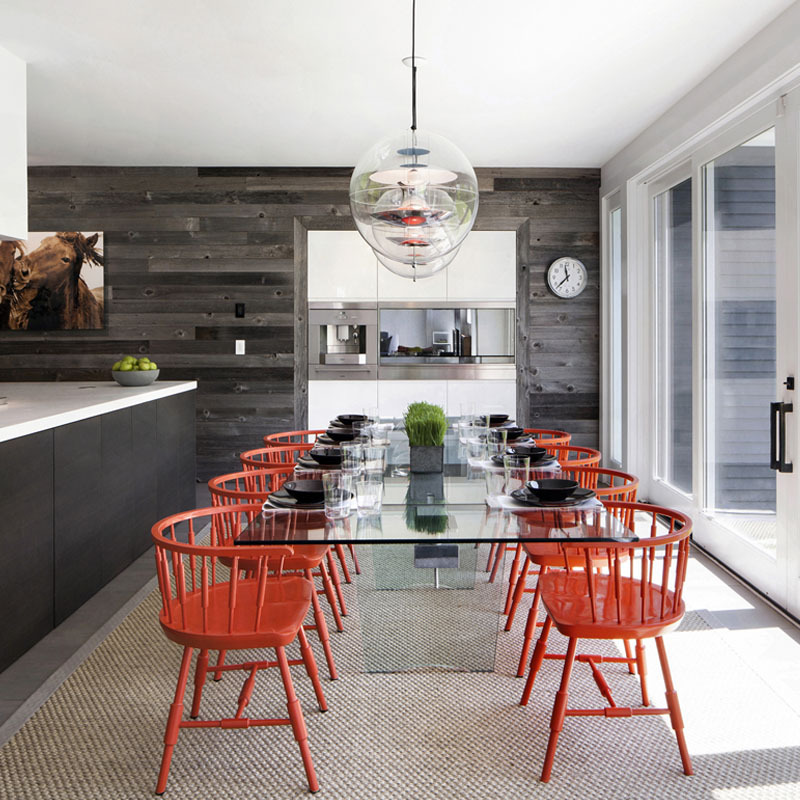 This summer, consider painting your wooden furniture and fixtures in darker hues to make them pop. This also happens to be a great way to add more drama to the space and make less expensive items, such as doors and trim, look more elegant than they currently do. When it comes to interior design ideas, people always believe that a small room should be painted with a light color to make them look bigger. 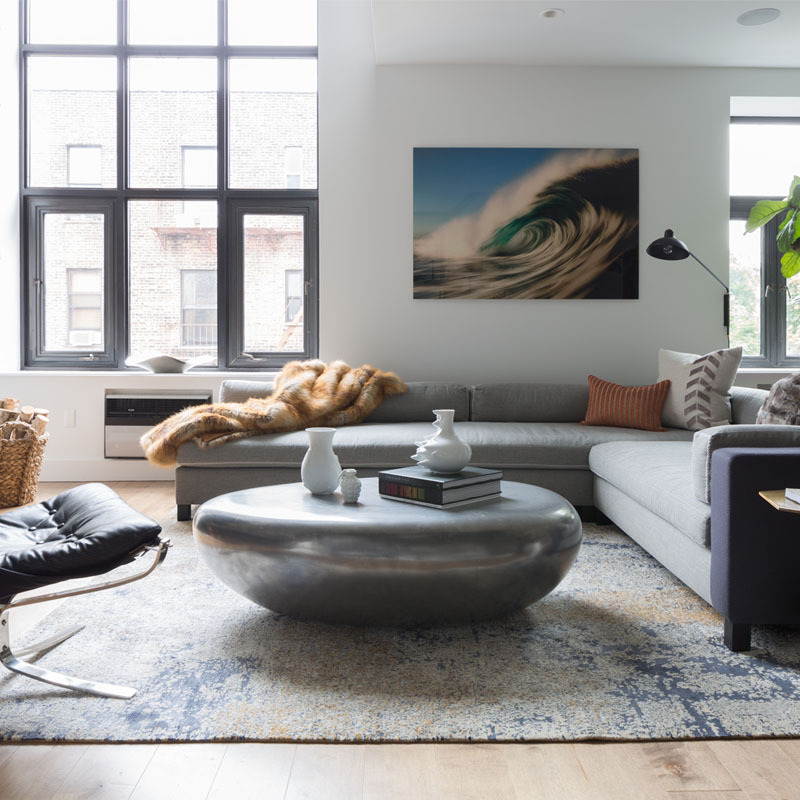 But this is not always the case, and in fact, depending on the amount of natural light that you get into the room, a pale color might actually make the space feel a bit too cold. 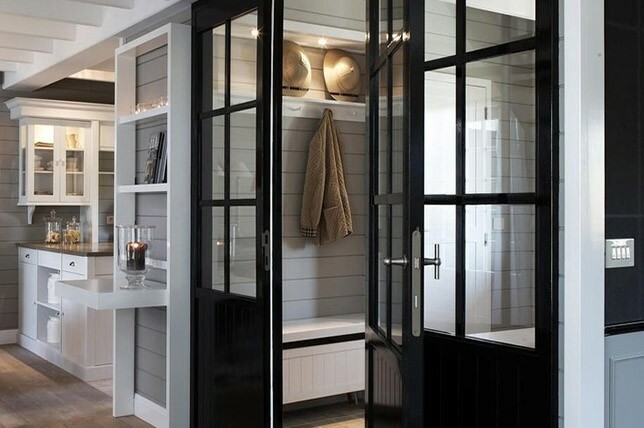 If a space in your house is small, one of the summer interior designs that you can incorporate is to paint the walls with a darker, brighter shade. For as long as you’ll choose the right shade, you’re certain to avoid making your home feel smaller. Instead, it can make the space feel more expressive yet intimate. Tiles are a common choice for bathroom walls since they are not only waterproof but are easy to clean as well. However, we suggest avoiding limiting bathroom walls to only tiles. This summer, try to play around with different materials that are also completely waterproof. 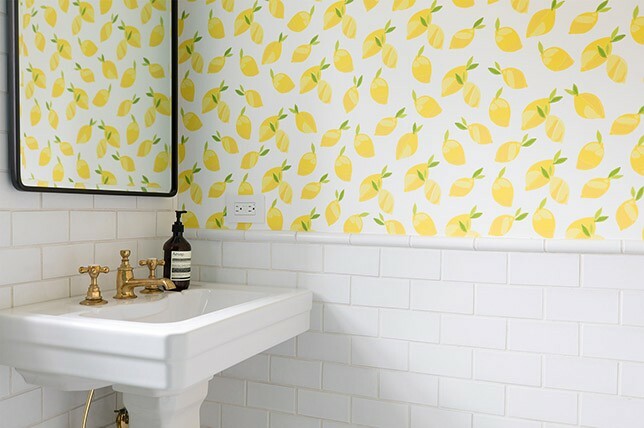 Using updated waterproof and easy to clean wallpaper for guest bathroom walls is a summer interior designs trend we suggest taking inspiration from as the right wallpaper can make your bathroom interiors look more elegant and inviting this season. You can also opt for ultra-sleek teak clad walls to give your bathroom a cozy atmosphere. 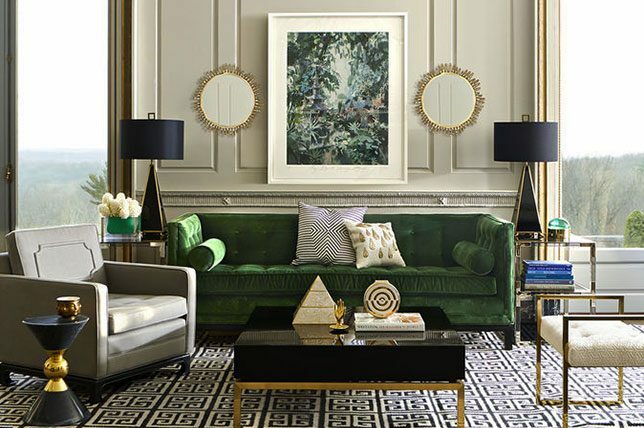 As we’ve said before when it comes to sumptuous summer interior design that’s on-trend and on par with the rest of your home year-round, don’t skip out on luxe finishes and materials when it comes to summer interior design ideas. 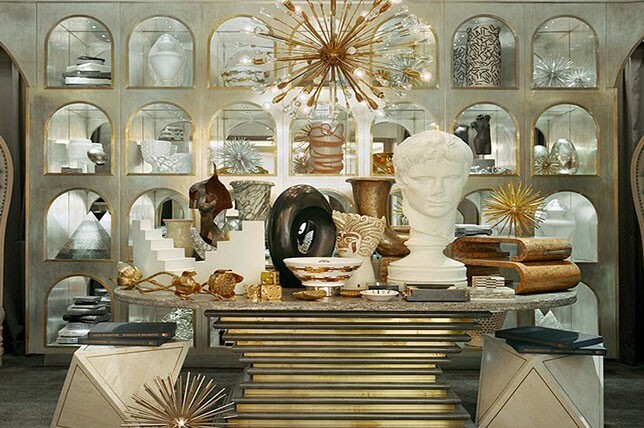 From mirrors to gold metallic finishes and textiles, there’s visual joy to be found in high-shine elements and decor objects as they’ll work to reflect light, make everything else look more expensive, and keep everything warm and decadent. 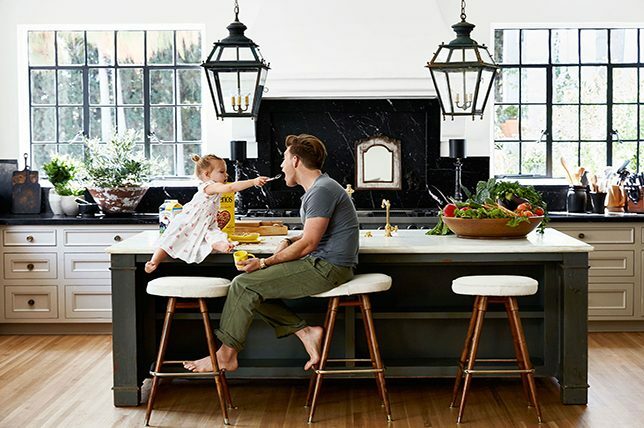 Just because it’s warmer out doesn’t mean that you have to ditch your love of for the high-octane glamor found in Hollywood Regency styling and go for something completely against your modus operandi, like an outdoor-inspired rustic direction. And like we just mentioned, when it comes to summer interior design that reflects the season and your taste, there’s no reason to gloss over the things you admire for the sake of the season. Instead, approach the season your way. Are you a fan of gilt accessories and crystal cuts? If so, keep in mind that the trick here is that those shouldn’t be considered roadblocks as they are, well, simply accessories. On the other hand, the challenge lies more in hues and textures. Just think about how off it would look if you set a picnic with all black linens? See, gold cutlery and cut glass won’t make noise here, but opting for lighter hued elements and extras will make a world of difference. Who says that summer interior design ideas are reserved only for bold and brassy hues and patterns? Do the season your way and keep your home consistent if you lean more towards mellow, sobering color, as it can be just as soothing on a hot day as any pink tone will. We admire how the room featured above does just that for consistency while beautifully capturing the luminous light thanks to the rooms almost no color feel. Instead, interest was introduced via a bulbous oversized vase and veined flooring left uncovered by the absence of a rug. 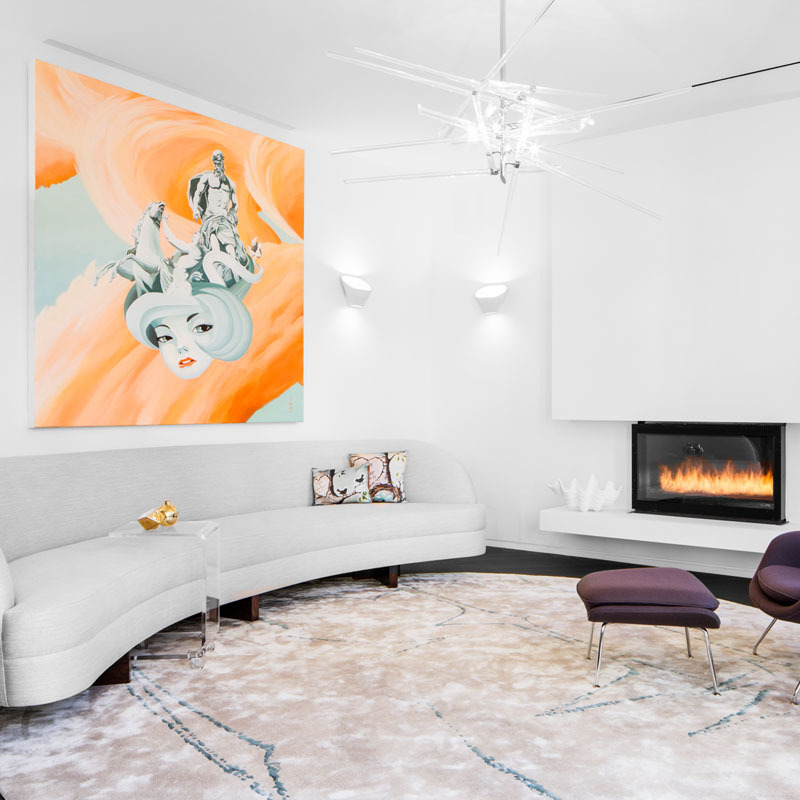 When it comes to luxe summer interior design there’s no need to skip out on texture unless we are talking fur, shearling, or leather – faux or real. Just like you wouldn’t wear a fur coat to an outdoor barbecue come July, you probably won’t find yourself leaning for an alpaca knit throw. As an alternative, bring texture in to keep the eye moving via tonal textiles, and consider small ways you can add touches of fringed finishes for a nod to the seasons more romantic, boho spirit. If you’ve perused any celebrated outdoor furniture outlet it’s more than likely that you’ve noted that everything on-trend is hyper-minimal and achingly similar to each other in terms of design. To keep your outdoor area in sync with the rest of your summer interiors, if you’re lucky enough to have a covered outdoor space, our interior designers suggest bringing older, less precious, however comfortable furnishings outdoors to spoil yourself on as the lazy days of summer approach.